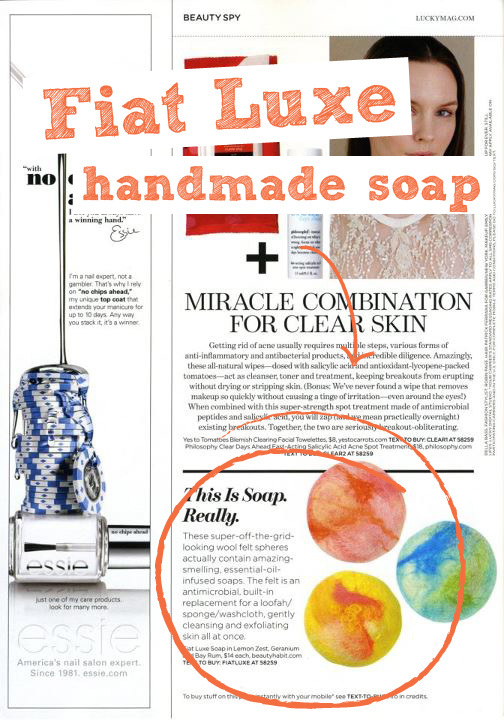 Fiat Luxe Handmade Soap was spotted in Lucky magazine! 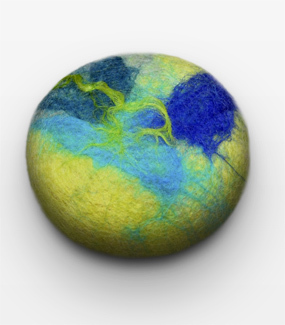 Fiat Luxe soap is handcrafted to blend color, form, texture and fragrance to delight the senses. Fiat Luxe only uses natural ingredients in their product and tries to sources all there materials locally. 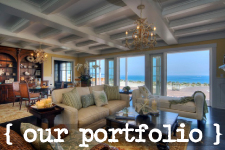 They do not use any synthetic fragrances or ingredients. 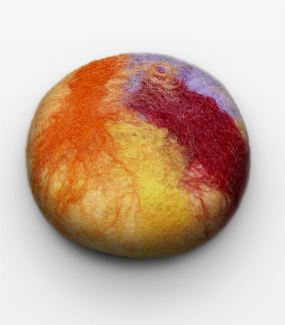 Their fun and vibrant colors add a new twist to soap. Each bar is covered in felt and has it’s own unique scent.